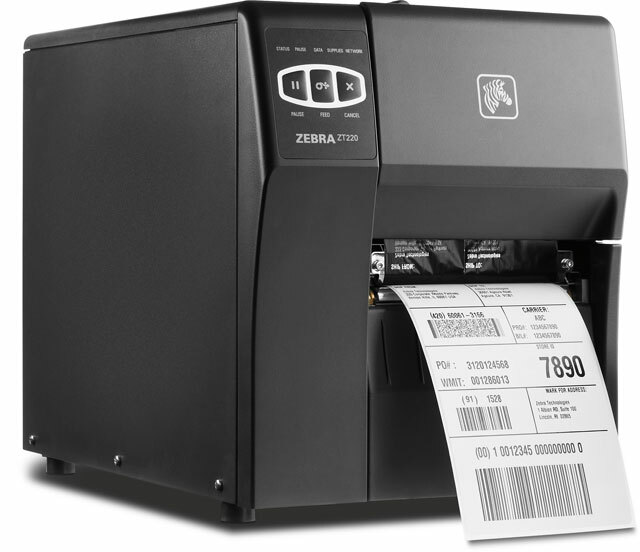 Zebra ZD500R | RFID Printer | Esskay Technologys Pvt. 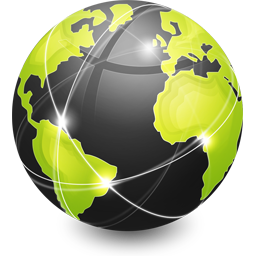 Ltd.
Small in size but full of features, the ZD500R is Link-OS-enabled making it simple to integrate and manage. With automatic calibration, you'll enjoy lower media cost, less waste and fewer roll changes. 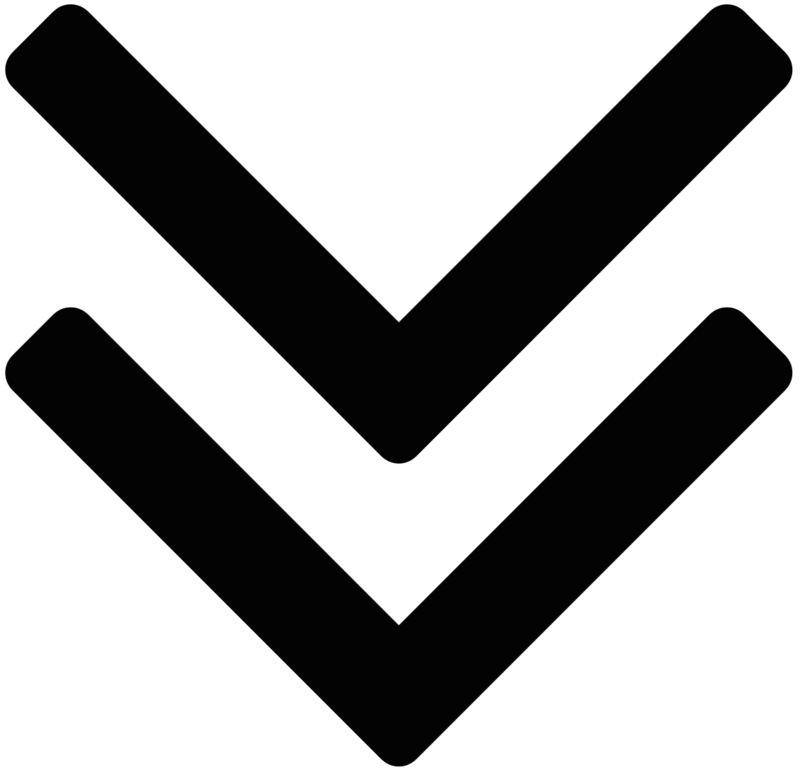 Featuring UHF RFID encoding capabilities, it is ideal for numerous applications such as retail tagging as well as manufacturing, government and healthcare tracking. The ZD500R extends Zebra’s broad range of RFID printers by adding UHF RFID printing and encoding to Zebra’s line of industry-leading thermal desktop printers. 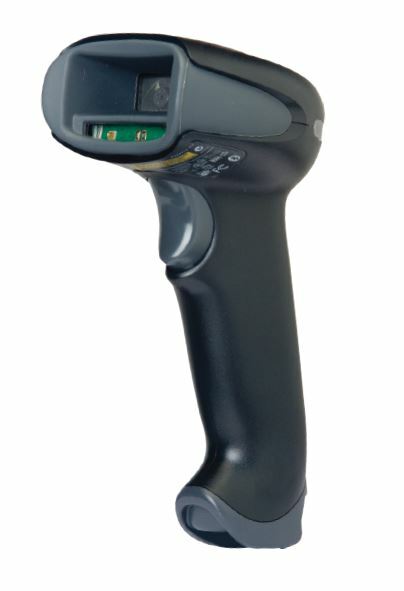 Designed for applications where space is at a premium, the compact ZD500R offers simple, one-touch printing and encoding, straightforward loading, and automatic RFID calibration, making it ideal for applications where technical support staff is not available, such as retail in-store exception tagging.The printer supports both direct thermal and thermal transfer printing and is compatible with inlays from all leading suppliers. The ZD500R can be used with a variety of RFID labels and tags from small, item-level hang tags to large case and pallet labels. By encoding RFID inlays that are spaced closer together, the ZD500R enables lower media costs, less media waste and fewer roll changes. The printer can handle the most demanding applications with standard features that include Parallel, Serial, USB and Ethernet connectivity; large memory; and Zebra programming language. Options include cutter and peeler, Bluetooth® and Wi-Fi®-certified communications, and high-resolution printing.The ZD500R leverages Zebra’s new Link-OS™ environment—Zebra’s innovative software platform with powerful applications that enhance the capabilities of the printer, making it significantly easier to integrate into global operations and manage from any location. Featuring the Link-OS Cloud Connect application, the ZD500R can connect to the Cloud directly and securely, forwarding data from any port.The Link-OS Print Touch™ app allows users to pair the ZD500R to NFC-enabled devices with a simple tap, giving them immediate access to the data they need, including Zebra how-to videos and product support.